Annabel’s is coming back, and just two doors down from the original club at 46 Berkeley Square. This 18th Century, Grade I listed Georgian townhouse is, at 26,000 square feet, considerably larger and will feature: restaurants, bars, private dining rooms, a garden, cigar salon and a health and wellbeing spa. 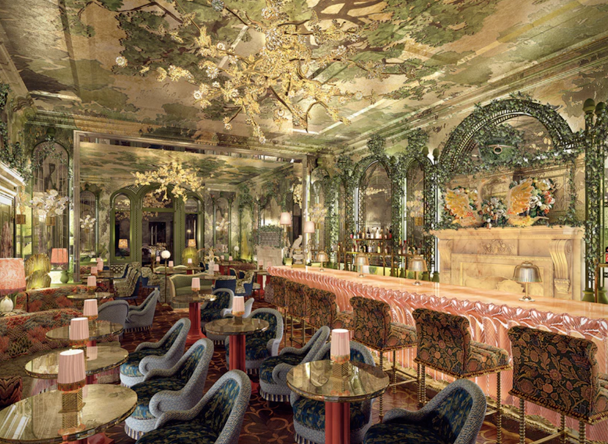 Housed in the basement, the nightclub will pay homage to the decadency of the original Annabel’s. 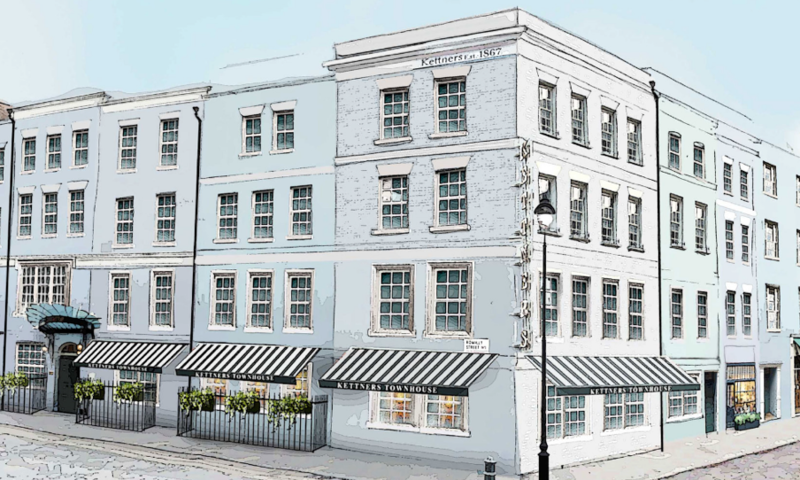 Rumoured to be opening in April, Soho House is set to be moving into White City as part of the area’s massive rejuvenation. 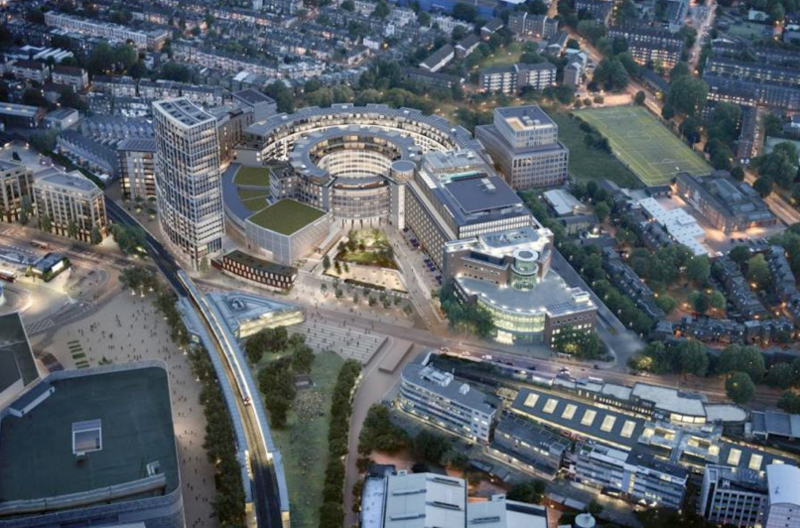 Moving into the former BBC TV Centre, the hotel will feature fifty rooms and a rooftop pool. You might not recognise the name Nieves Barragan but you’ll definitely know about tapas restaurant Barrafina, well now, Nieves is opening her own restaurant on Heddon Street and she’s teaming up with José Etura who also worked at Barrafina to open it. 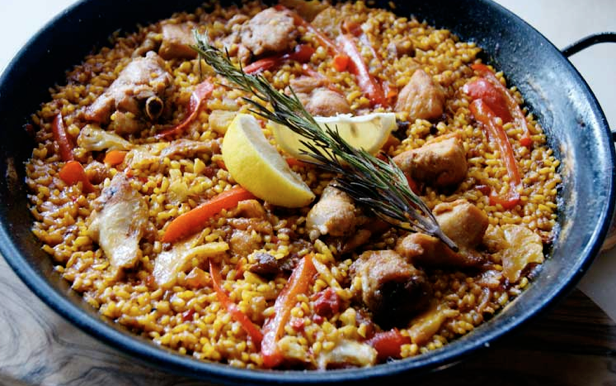 Sabor will be serve up a menu inspired by the different areas of Spain. SUSHISAMBA takes its blend of Japanese, Brazilian and Peruvian cuisine to Covent Garden’s famed Opera Terrace within the historic Market Building. The Opera Terrace boasts a balcony with striking rooftop views across the Piazza, whilst the menu will feature new and signature dishes with an emphasis on piquant flavours, the finest ingredients and creative presentations. 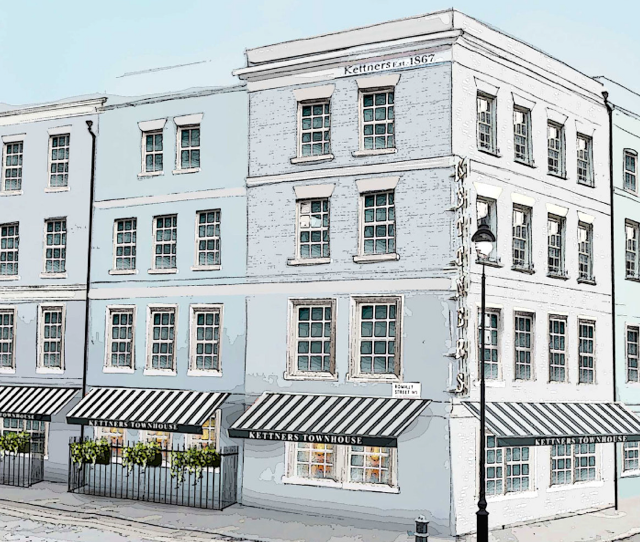 Brought to life again by Soho House, Kettner’s Townhouse is a restaurant and Champagne bar with 33 bedrooms; somewhat smaller than the 2017 offering from Soho House: The Ned with its nine restaurants and 252 rooms! 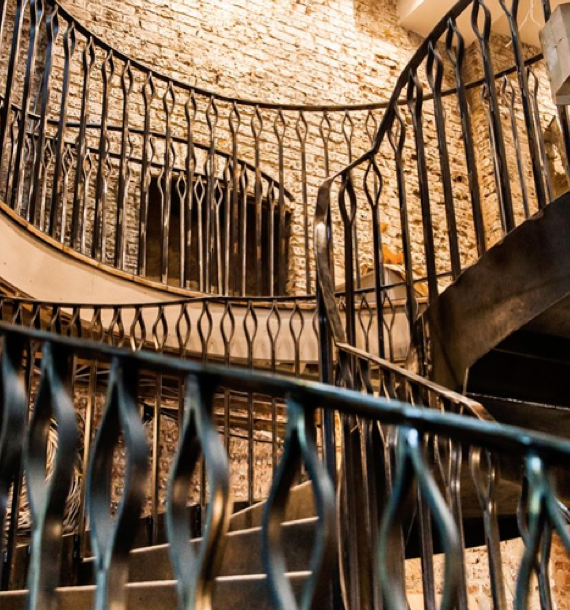 The restaurant will use locally sourced ingredients to create a menu that is inspired by the history of the building whilst many of its original Grade II listed details, floral plaster-work and heritage mirrors have also been retained. The Principal London is a Grade II* listed landmark building that occupies the eastern flank of Russell Square in Bloomsbury. 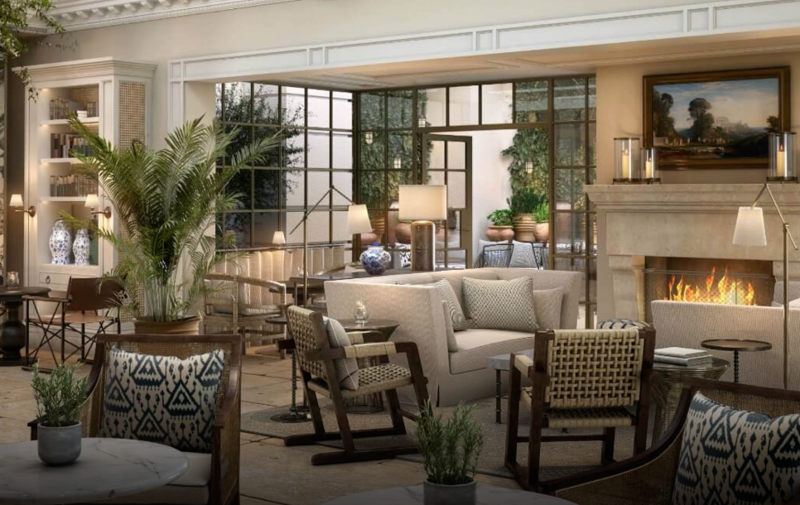 The opening of the 334-room hotel in spring 2018 will restore the original grande dame to her original glory while administering a shot of adrenaline to the heart of London’s most literary neighbourhood. 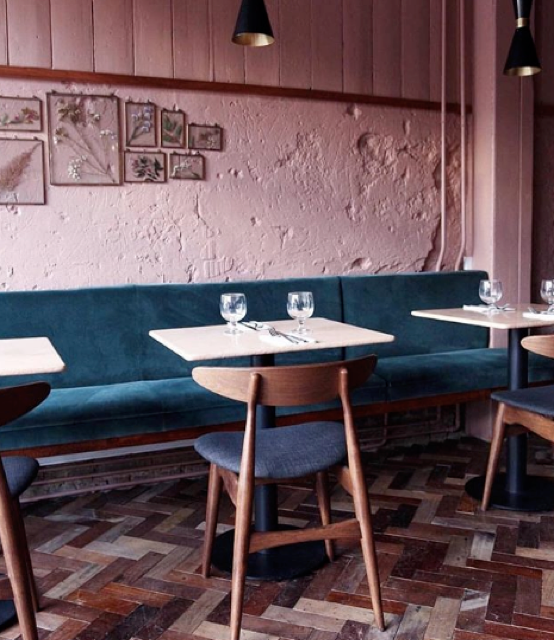 Pronounced ee-che, Hicce is the first solo restaurant from Pip Lacey, who announced last August that she was departing Murano-Angela Hartnett’s Michelin-starred Mayfair restaurant. Pip will be serving modern dishes using traditional techniques such as marinating, curing, pickling and cooking ingredients over a wood fire. 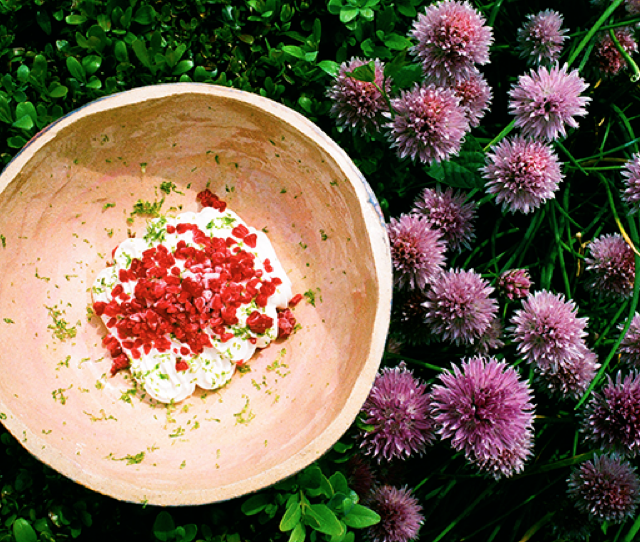 This year sees the return of cult pop-up Roganic, as Simon and Penny Rogan have secured a permanent site on Blandford Street.Running alongside Aulis London, (the development kitchen and eight seat chef’s table, that opened this October in Soho), Roganic will bring elements of L’Enclume, Simon’s two Michelin star restaurant in the Lake District to London. Fan of Kitty Fisher’s? 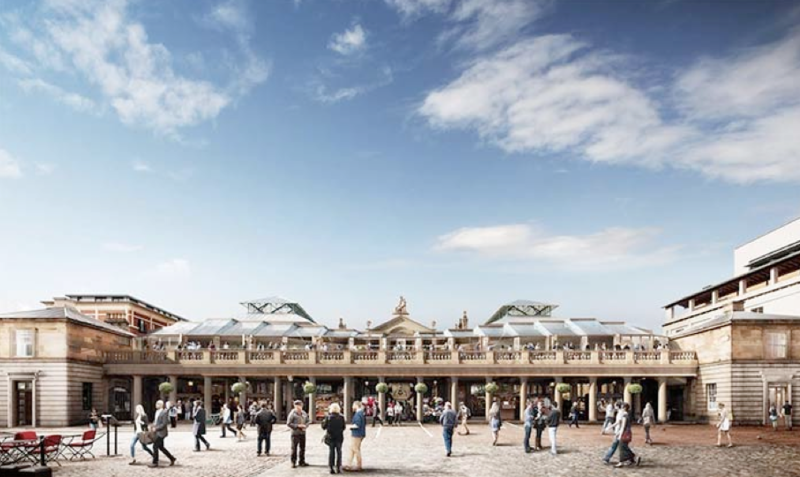 Then we have good news for you, the team have just announced their second restaurant, Cora Pearl and it’s opening in Covent Garden. While details are currently scant, we do know that Cora Peal (like Kitty Fisher) was a courtesan, except she worked in Paris, entertaining the French nobleman. As one door closes, another opens, because as The Manor closes, Sorella will open in its place, an Italian restaurant from The Dairy group. 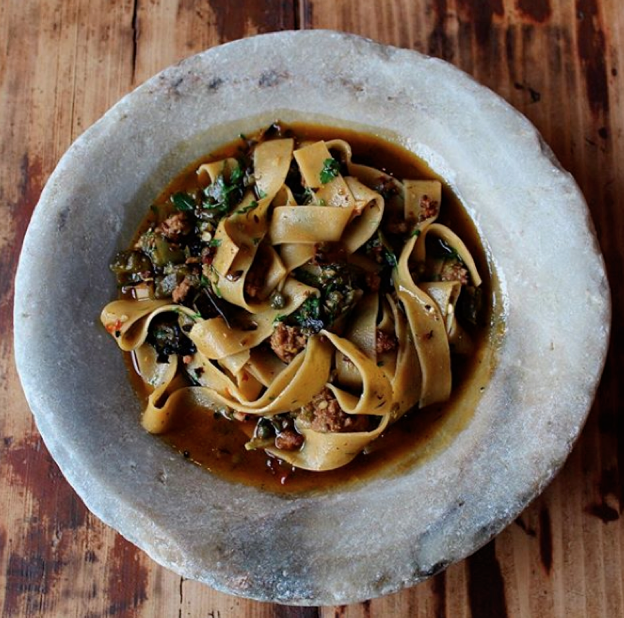 Inspired by the Amalfi Coast, dishes will include cep gnocchi with girolles; fennel gelato and cuttle fish linguine. The 46-cover restaurant is named after Kudu Bread, which is cooked in a copper pot and served with melted lardon or seafood butter. Serving a seasonal menu of locally sourced, home grown and foraged ingredients. This little slice of South Africa is the brain child of Patrick Williams and Amy Corbin, who met through their love of food and will function as chef and front of house respectively. Best known for their xiaolongbao buns (steamed soup dumplings), Din Tai Fung originates from Taipei and has since gone on to open restaurants in the likes of Korea, China, the US, Singapore, Australia and now it’s coming to London. 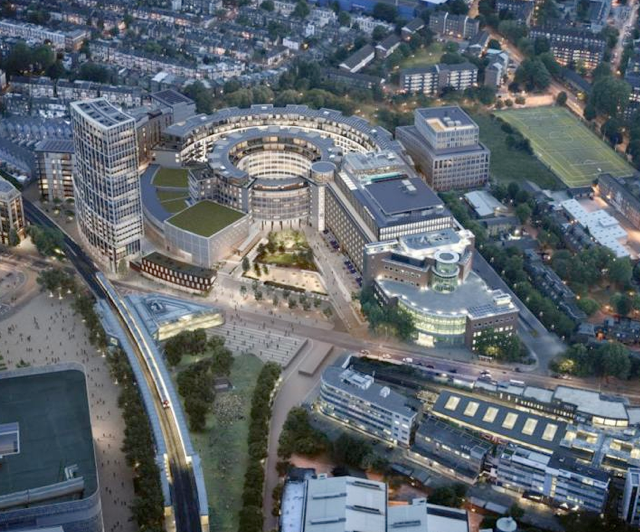 They haven’t confirmed exactly where they’ll be opening, but it’s rumoured to be the new Centre Point development. 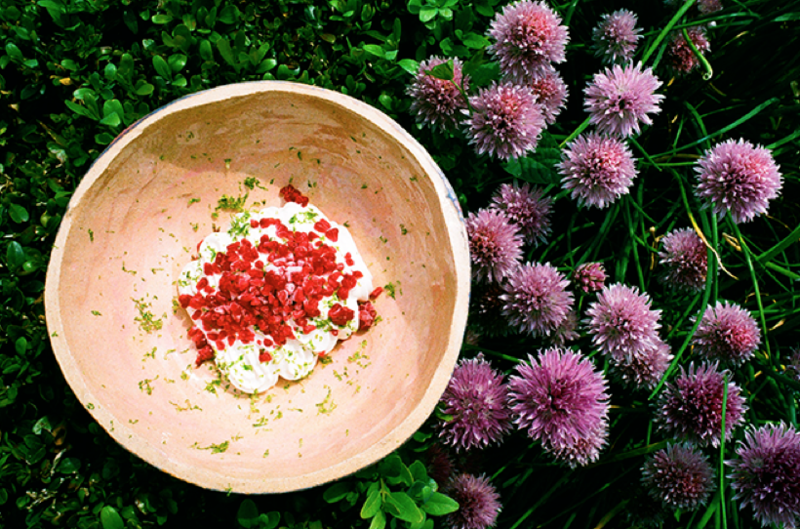 Opening on Redchurch Street, the restaurant will bring together Tomos’s Welsh heritage with the Basque region of Northern Spain, to create a menu that uses British produce cooked on an open fire wood grill. 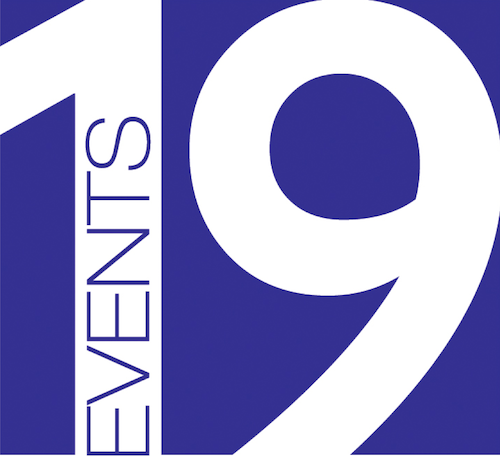 Expect to find dishes of Carmarthen ham; fresh cheese; grilled baby peas and wood fire grilled breads; Cedar wood sea trout with Jersey cream and river herbs and a take on the Welsh national dish of Cawl – offal hot pot with laverbread and potatoes. 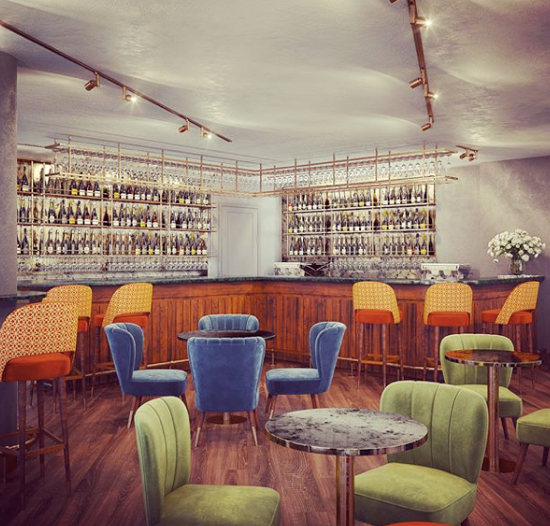 Having had so much success in Chelsea, the Bluebird is opening their second restaurant at the Television Centre, and former home of the BBC, in White City. 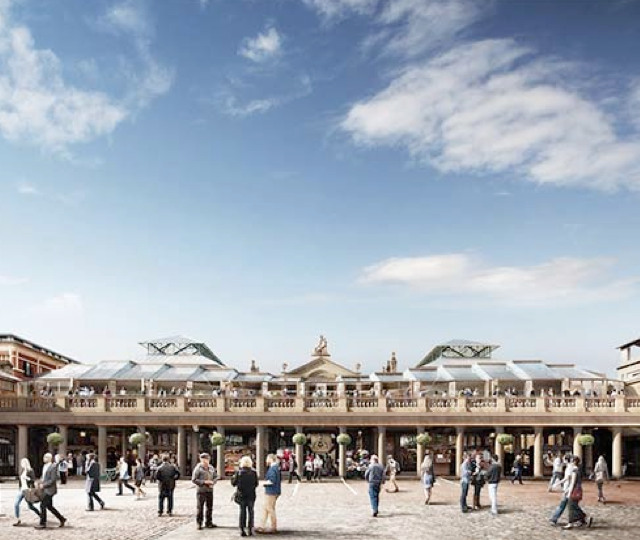 The 5000-square foot space will feature a café, bar, deli and outdoor terrace and is part of an £8 billion regeneration of the area. Like paella? Then you’re in for a treat this year, because Quique Dacosta (who has a restaurant in the Top 100 Restaurants in the World and multiple Michelin stars) is opening InPaella later this year in London. Calling all mini golf fans, those looking for first date activities and those who get a bit geeky over technology; this year Puttshack, the world’s first super tech indoor mini-golf experience is launching in London. 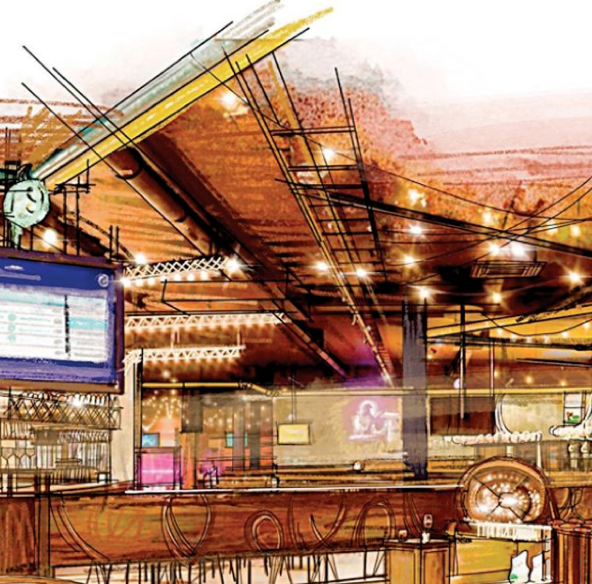 Brought to you by the ping pong masterminds, Bounce, and the global phenomenon Topgolf, it’ll be opening as part of Westfield London’s £600 million expansion. by CHLOE. 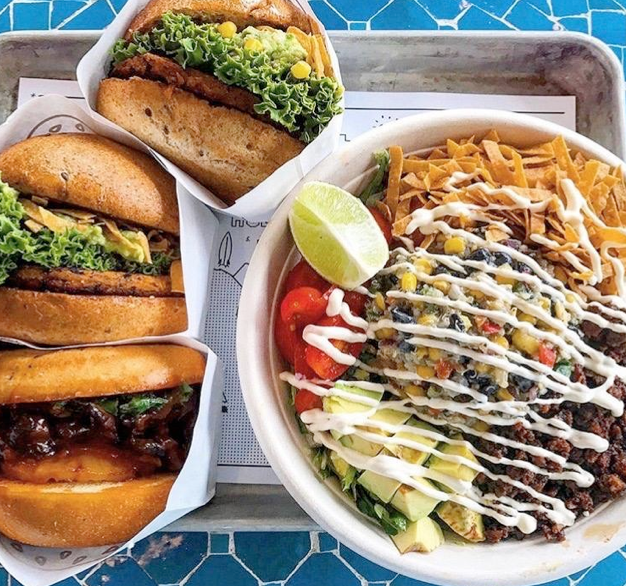 is the super successful US-based, plant-based, fast-casual restaurant and soon by CHLOE London will open in Covent Garden. The menu which is 100% vegan is all about big flavours, satisfaction and fuelling and includes: seasonal salads, soups, burgers, sandwiches, pastas, dairy-free ice cream from Chill by CHLOE. 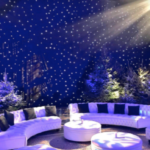 The Prosecco House came into fruition because the owner and founder Kristina Issa was fed up of ordering mediocre prosecco. Kristina has created a luxurious escape where everyone feels welcome, think antique tables topped with mirrored glass. During the day there is a delicious spread of Italian focaccia sandwiches, and coffees. 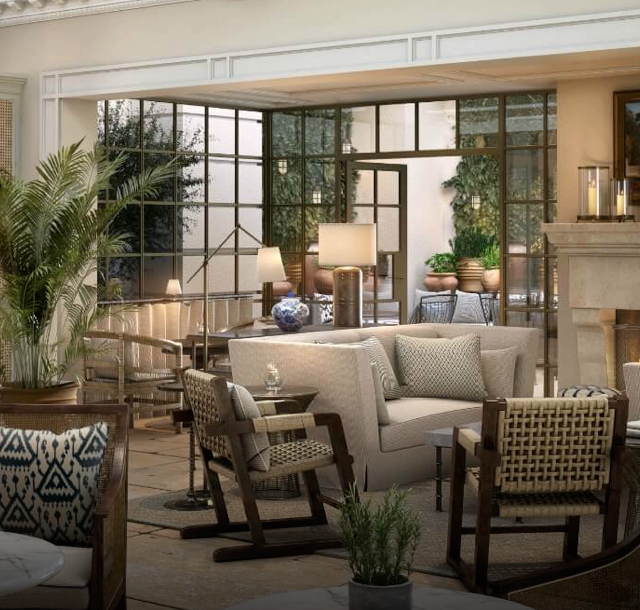 Cast your mind forward to autumn and there will be a nice London boutique hotel: The Dixon. 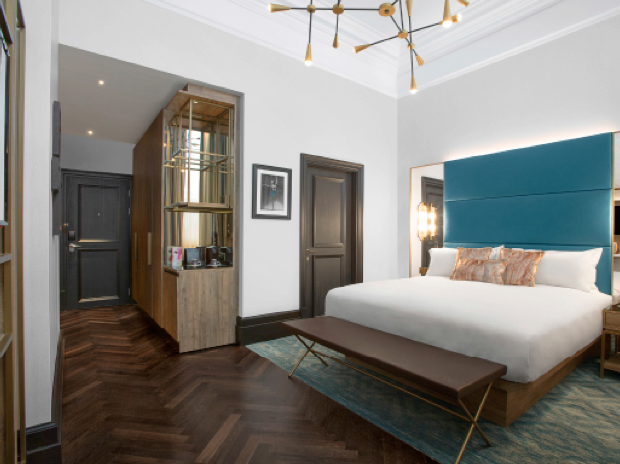 Making its home in the Grade II listed 1906 John Dixon Butler Police Station and magistrates court on Tooley Street, the hotel will have 193 rooms, nine spacious suites and walls adorned with local art and culture. 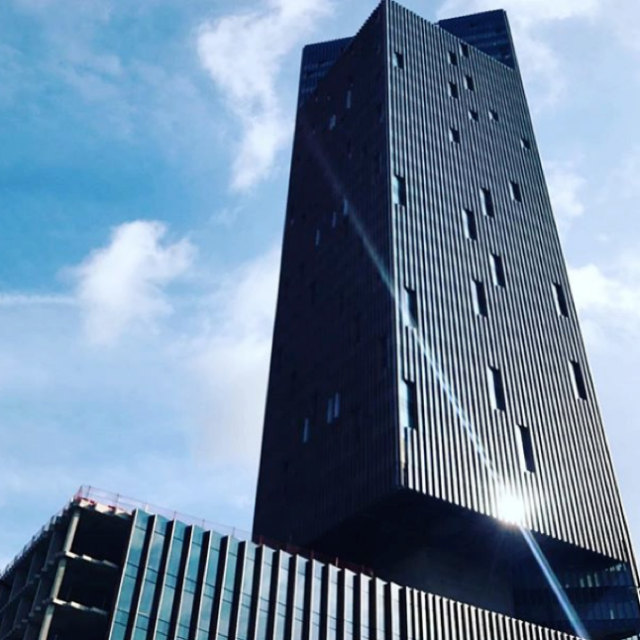 Bob Bob Cité (earlier known as Bob Bob Exchange) will be opening at the start of the year in none other than the Leadenhall Building, although you might know it better as the Cheesegrater. At the end of 2017 we found out that Eric Chavot had joined the restaurant group and will oversee the kitchen at both Bob Bob Ricard and Bob Bob Cité as executive head chef. Siblings Kirk and Keeley Haworth are set to open their first permanent restaurant this year, following a run of successful pop-ups and residencies. 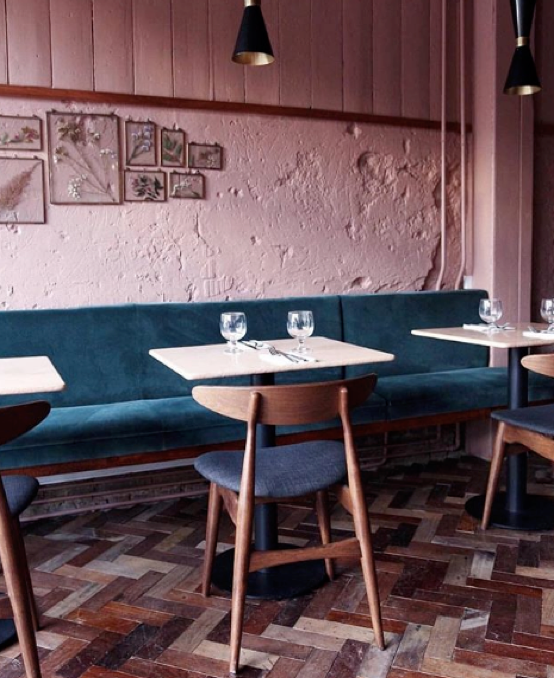 Opening in Shoreditch, the 30-cover restaurant will continue to serve seasonal, plant-based food without meat, fish, dairy or refined sugar. Andrew Wong is on a roll at the moment, Victoria’s A Wong, has recently won its first Michelin star and this spring will see the opening of his next restaurant, which is set to be called Madame Wong and will open in Bloomberg Arcade. The Manhattan Loft Gardens Design Hotel is a 150-room hotel opening in Stratford in the seven lower levels of the Manhattan Loft Gardens, a 42-storey building with three sky gardens so that residents are never more than 9 stories from the outdoors. You will have to share the spa and swimming pool with the residents in the building, but sharing is caring isn’t it. Ramael Scully, head chef at Nopi and co-author of Ottolenghi’s NOPI Cookbook will be opening his first solo London project, SCULLY. Opening in St Jame’s Market, the restaurant will serve a menu that is influenced by Scully’s parent’s heritage; his mother is of Chinese and Indian descent and is Father is Irish Balinese. Expect plenty of spices, vinegars, pickles and syrups. Petersham Nurseries opened last year in Covent Garden, but it’s not quite complete yet. It doesn’t have its restaurant yet, but come spring, it’ll have two restaurants, La Goccia and The Petersham. La Goccia is their take on the Italian traditions of cichetti and aperitivo and will feature an open grill and wood burning oven. Meanwhile, The Petersham will be a more refined affair, following the formula of Petersham Nurseries Café in Richmond, the interior of the a la carte restaurant is inspired by the understated grandeur of Petersham House. Brought to you by the team behind Gymkhana, Hoppers and Trishna, Brigadiers is the next venture from Sethis, and is their take on an Indian pub. Also opening in Bloomberg Arcade, you can expect to find charred, smoked and grilled kebabs and tikka.